And so it begins. It's that time in the month for the ultimate office distraction- March Madness. Employees are already making plans to ditch work and instead make time to sneak in as many of the 68 tournament games as possible. Kavaliro, as well as every other employer, are well aware of the effects of March Madness in the workplace. Extended lunch breaks, live streaming via tablets and smart phones and a record high number of bathroom breaks are all methods employee’s choose to get that all important scoring update. 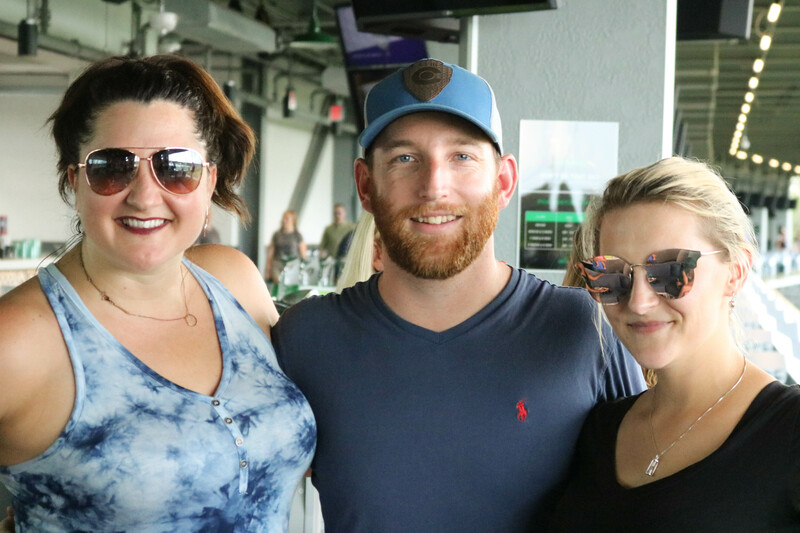 It's important for employers to voice their stance on monitoring these sporting events at work. 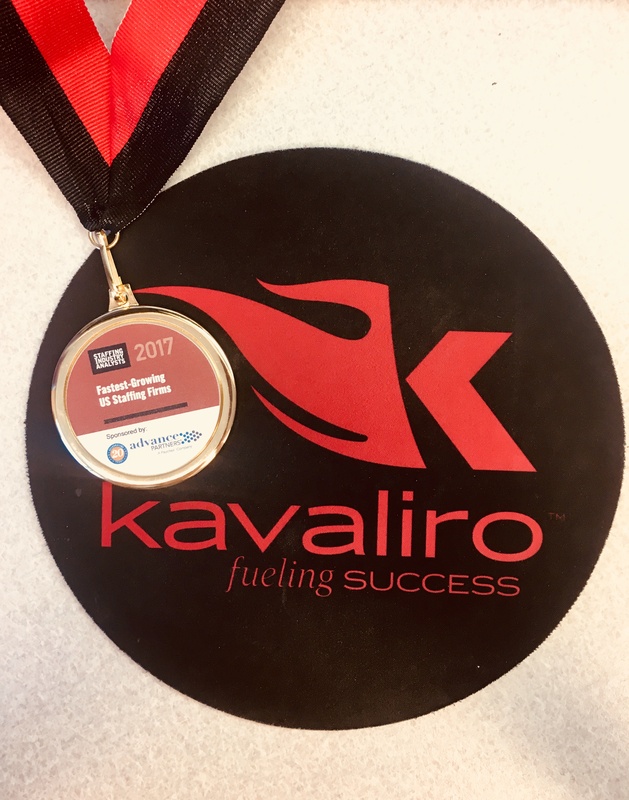 Kavaliro embraces the age old motto, “If you can't beat 'em- join em!” by letting employees participate in the mania that is March Madness. By welcoming the hype of the games with open arms, Kavaliro employees can work worry-free while they attempt to check on scores. "The Millennials have grown up on the Internet," says Bill Peppler, managing partner at Kavaliro. "This has become part of our world. To tell them not to be online or use social media just isn't realistic." Kavaliro has a company-wide NCAA tournament pool that allows employees to fill out the brackets for fun -- with all cash prizes going to the company's charity. It builds camaraderie and provides competition and conversation among employees who may not have time or projects that permit them to bond.Game-winning shots, unbelievable upsets and thrilling action all make for the craze that is tournament basket. But just like the student-athletes playing in the games, employees work hard and give their personal bests every opportunity they can. So why not have a little fun while you’re at it? Bring it on March Madness, Kavaliro's ready for you. 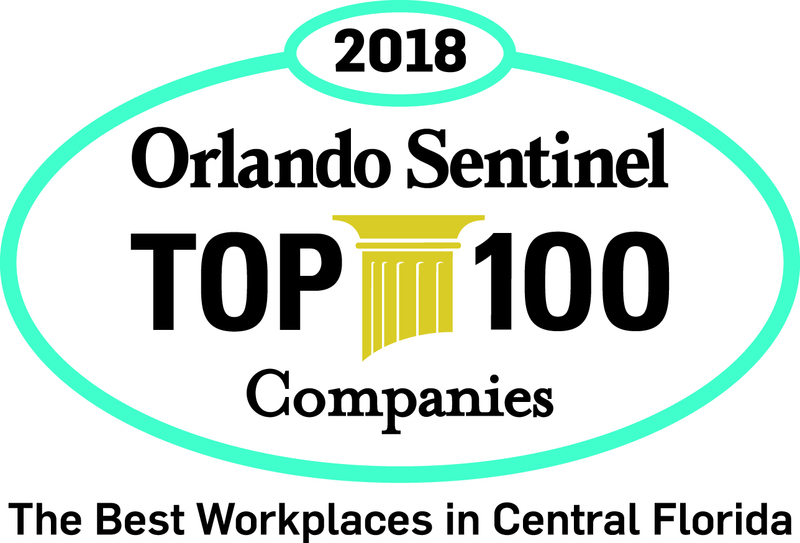 Kavaliro Employment Agency, has offices in Tampa, Charlotte, Orlando and Washington, D.C. and can make sure you find the right people for this important role. We are ready and waiting to help you anytime and look forward to hearing from you.